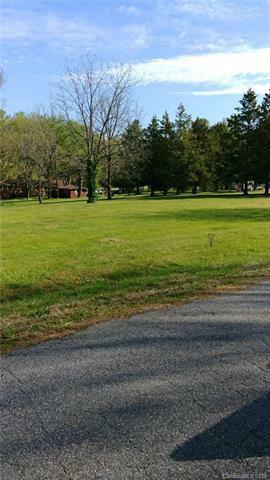 Residential building lot in established neighborhood. Level and cleared. Ready for you to bring your builder and build the home of your dreams. Close to I-40, shopping, restaurants, houses of worship, and schools.No current perc test on record.